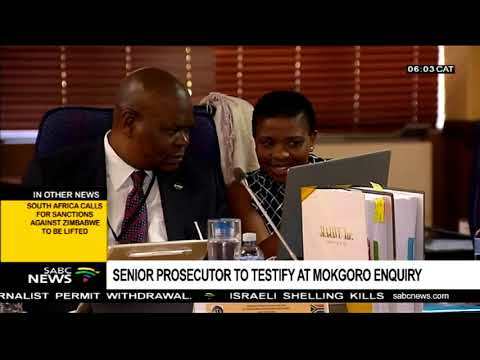 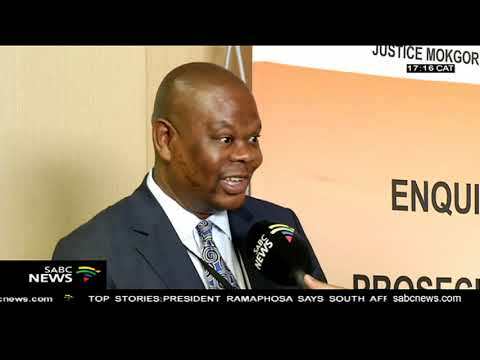 The enquiry into the fitness to hold office of suspended NPA senior advocates Nomgcobo Jiba and Lawrence Mrwebi is set to begin in Pretoria Monday morning. 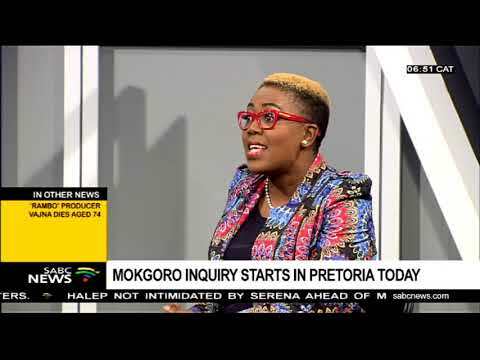 The Mokgoro enquiry has raised concerns after former BOSASA COO, Angelo Agrizzi announced that he will no longer testify at the hearings in Pretoria. 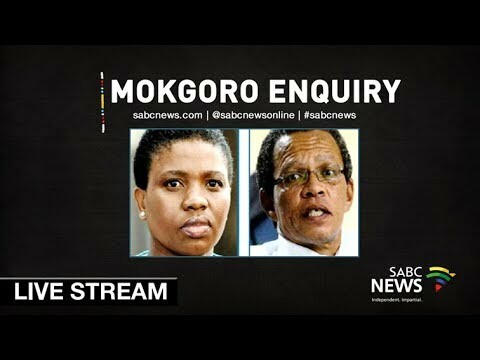 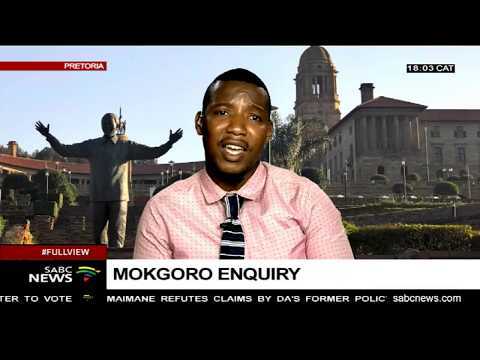 The Mokgoro Enquiry in Pretoria will this morning call its tenth witness. 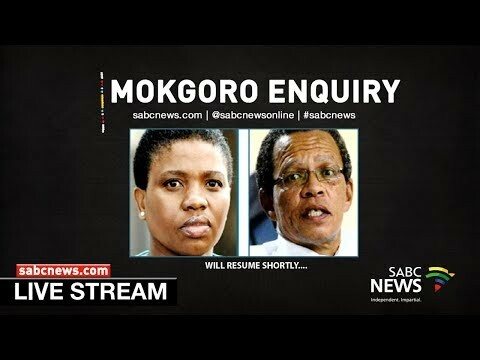 For more news, visit: sabcnews.com.